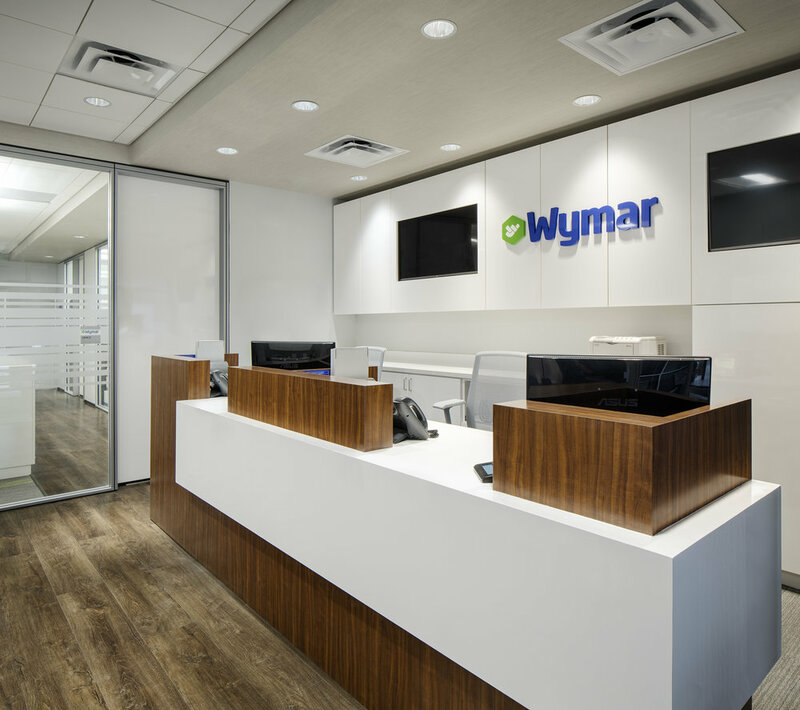 Wymar Federal Credit Union began as a dated 1,250 SF workspace that was insufficient and unwelcoming to future employees and customers. Crump Wilson provided a design solution that provided a visually open environment, allowing natural light to flow into the offices through the lobby through the use of glass and frosted separation panels. 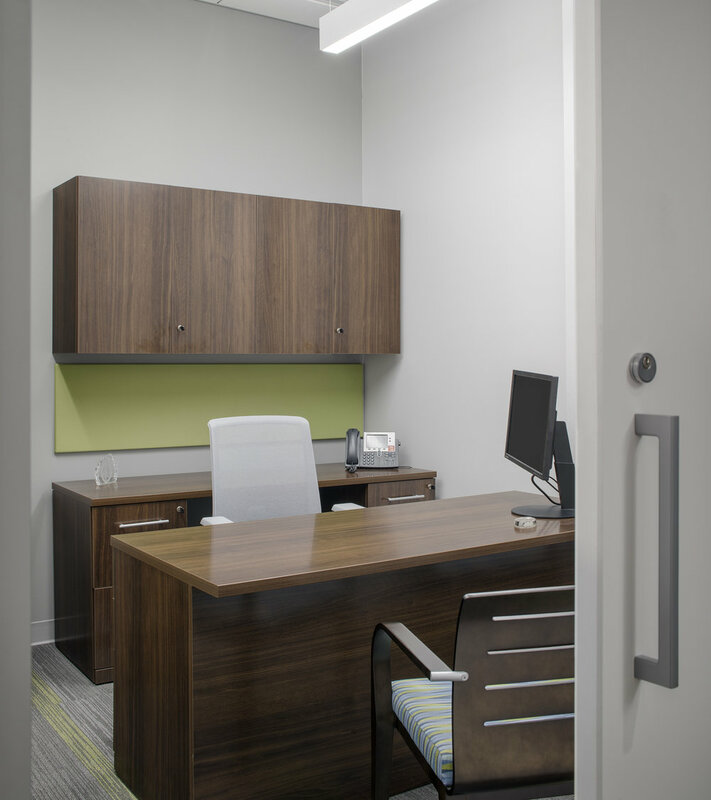 The renovation also included the addition of a 950 SF office space, allowing for separation between the tellers and the office environment, creating sufficient flow for both the employees and the customers. The design created a work environment with excellent function and visual aesthetic.